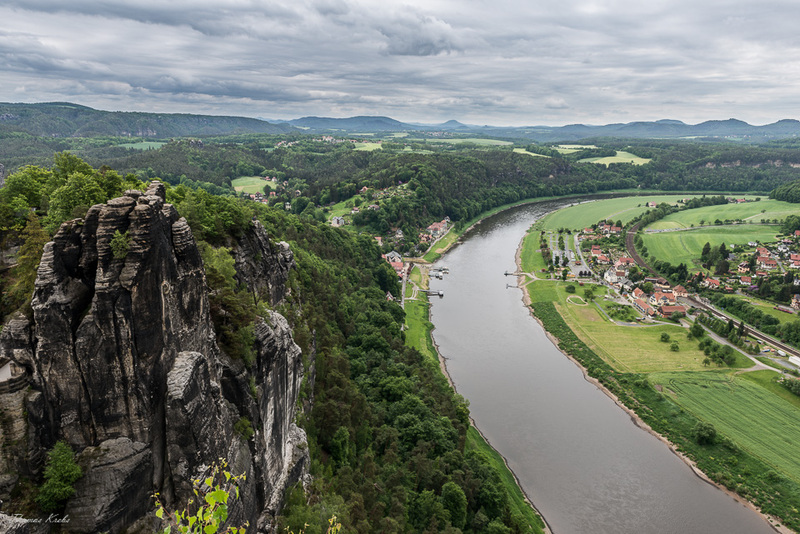 View of the river Elbe from the Bastei in the Elbsandsteingebirge. Don’t miss out my calendars for 2016 which are published through Calvendo . A post with direct links to Amazon and a preview of the title can be found here.